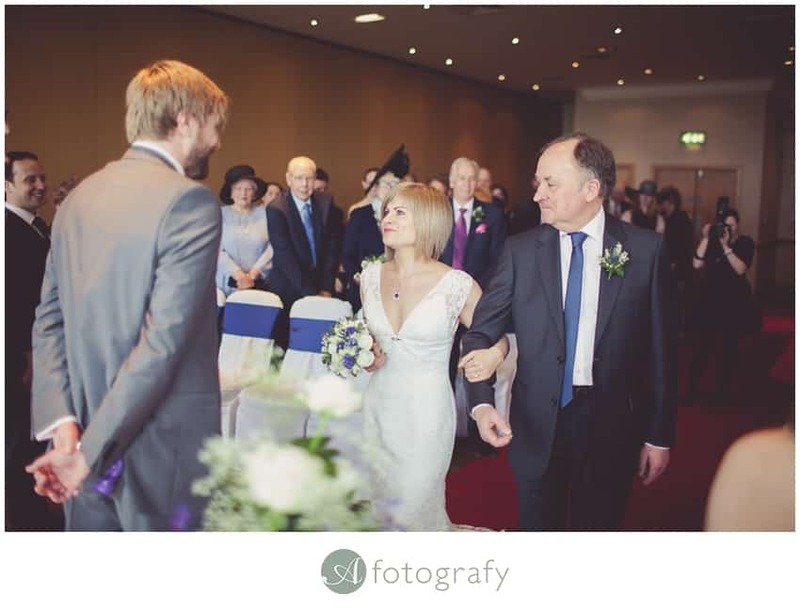 Hello everyone, I would like to treat you with another great wedding story. 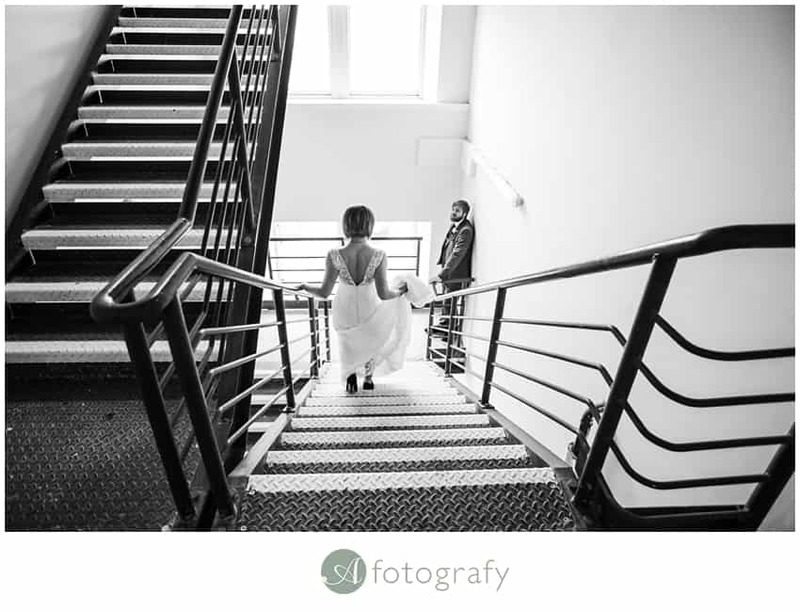 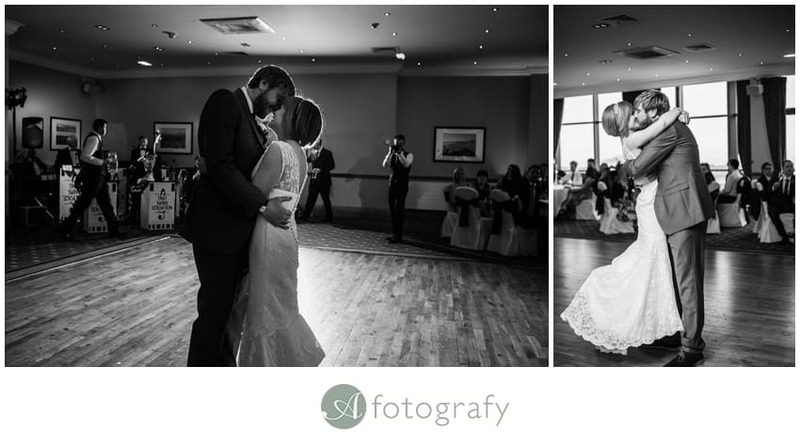 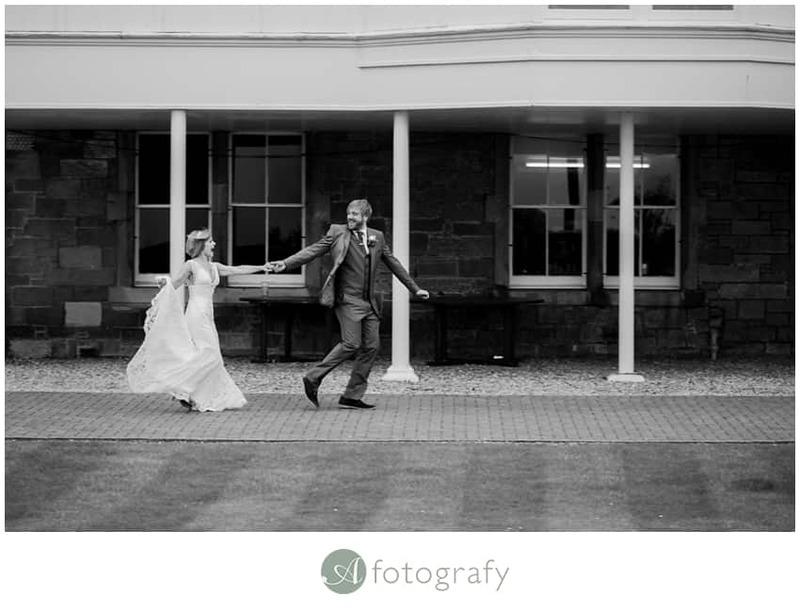 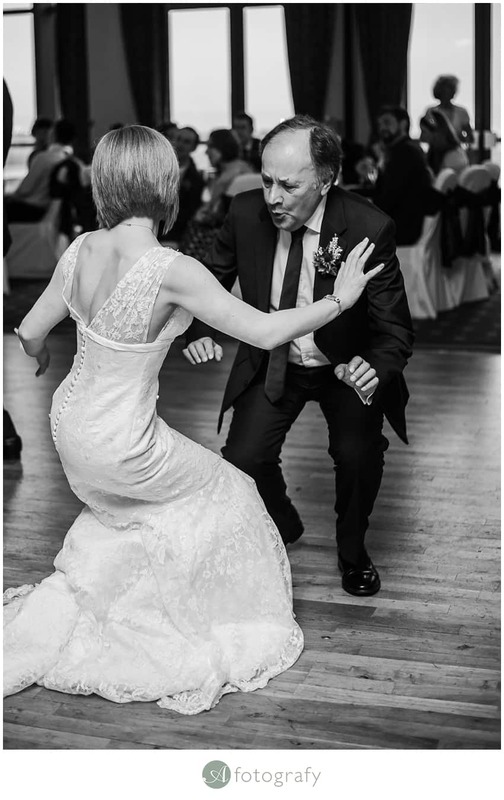 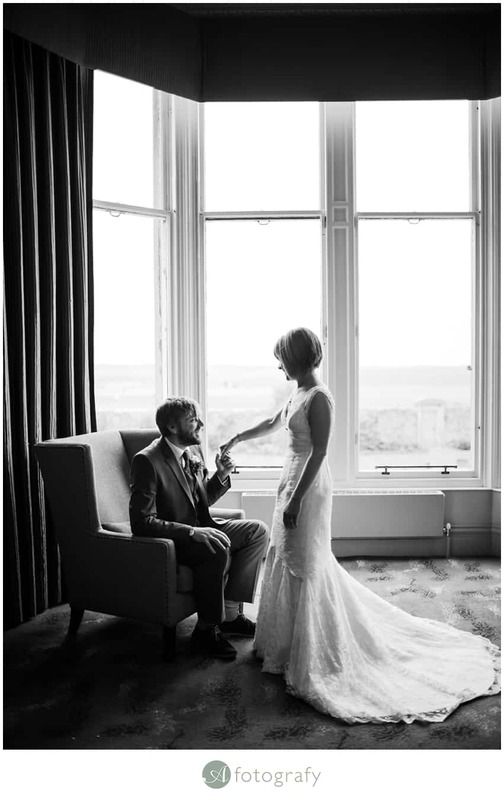 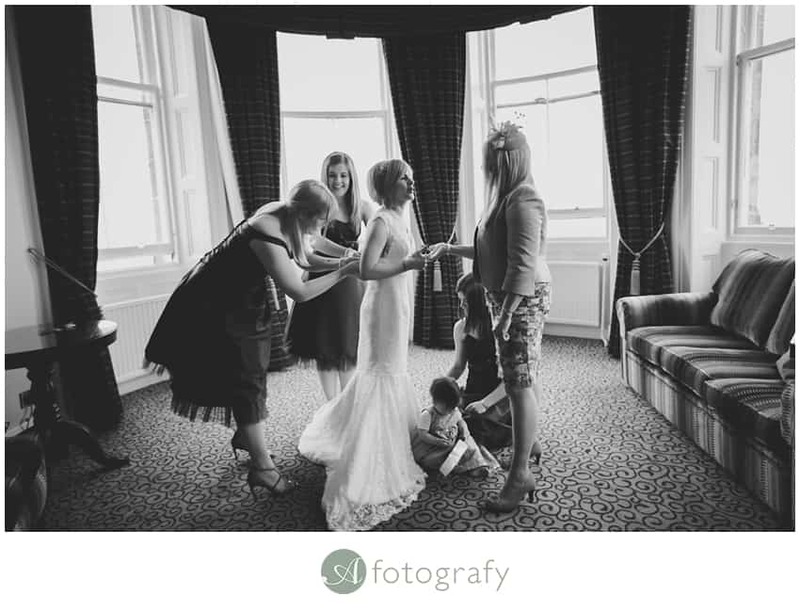 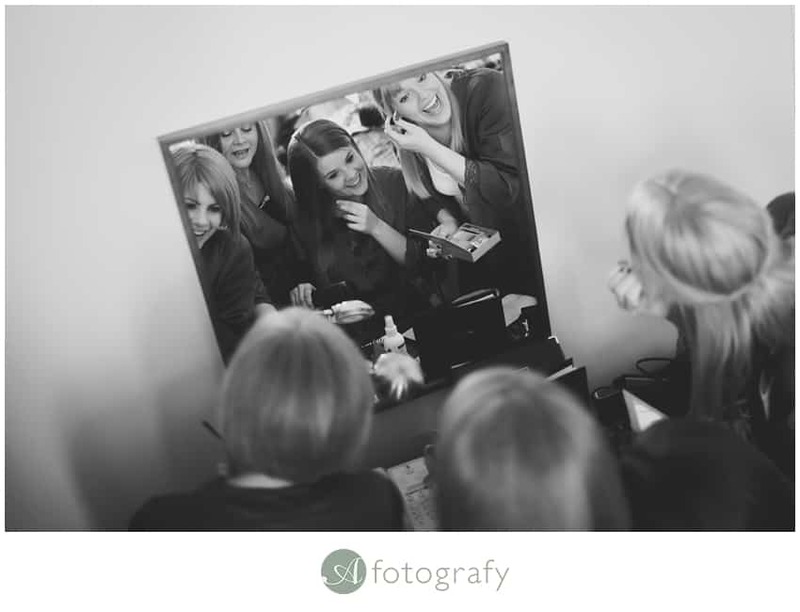 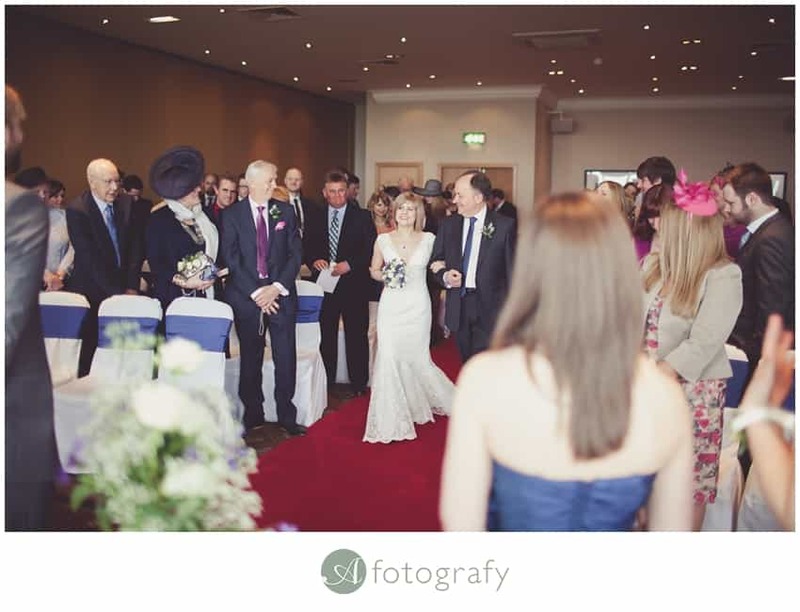 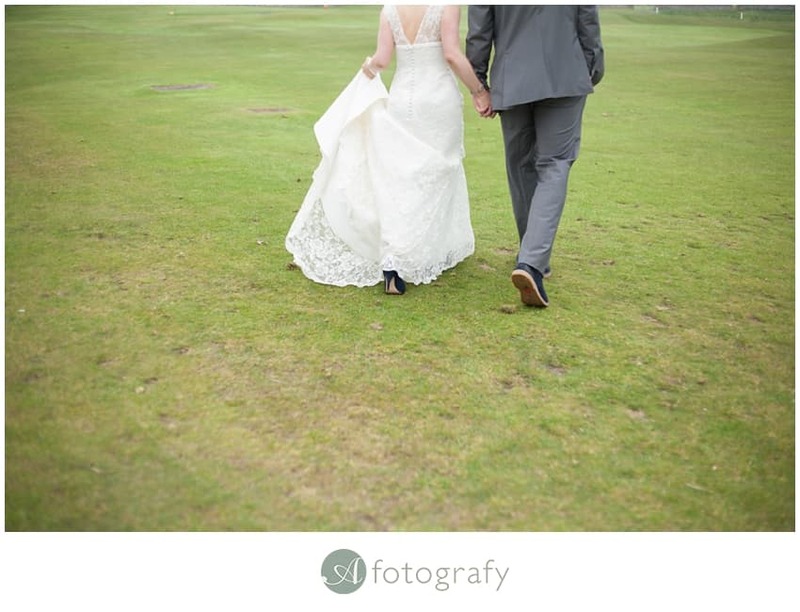 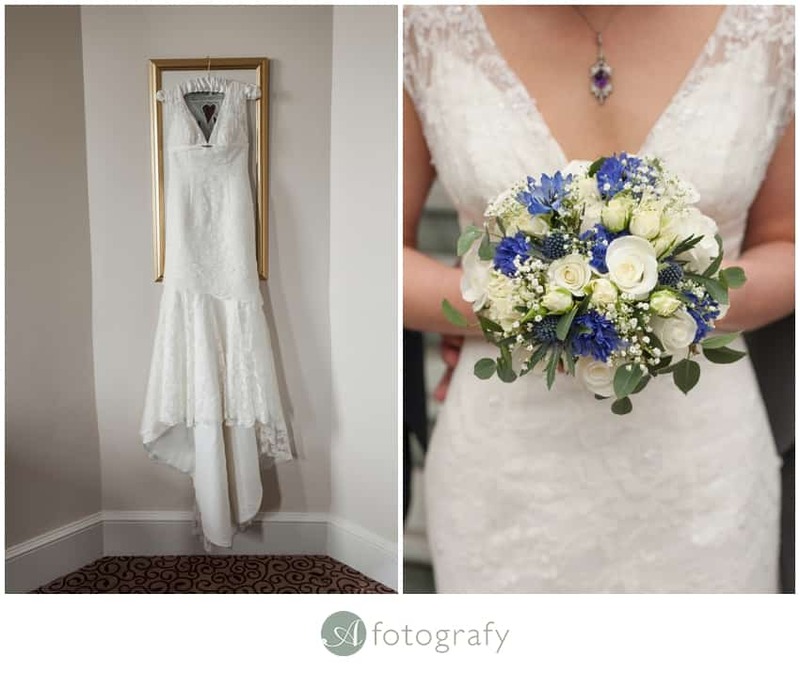 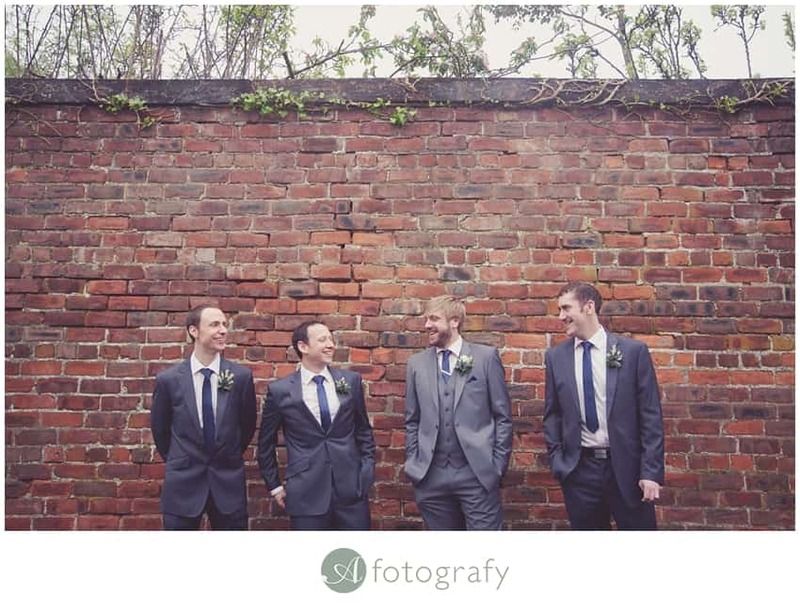 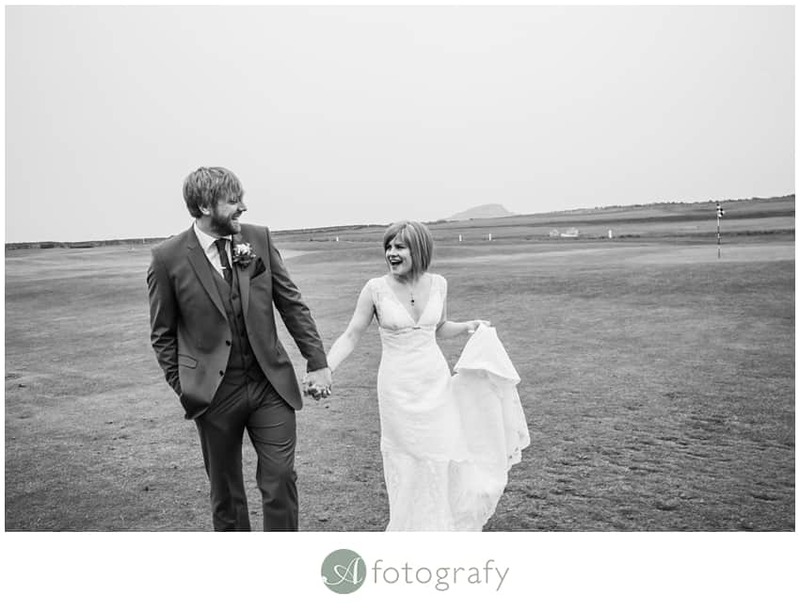 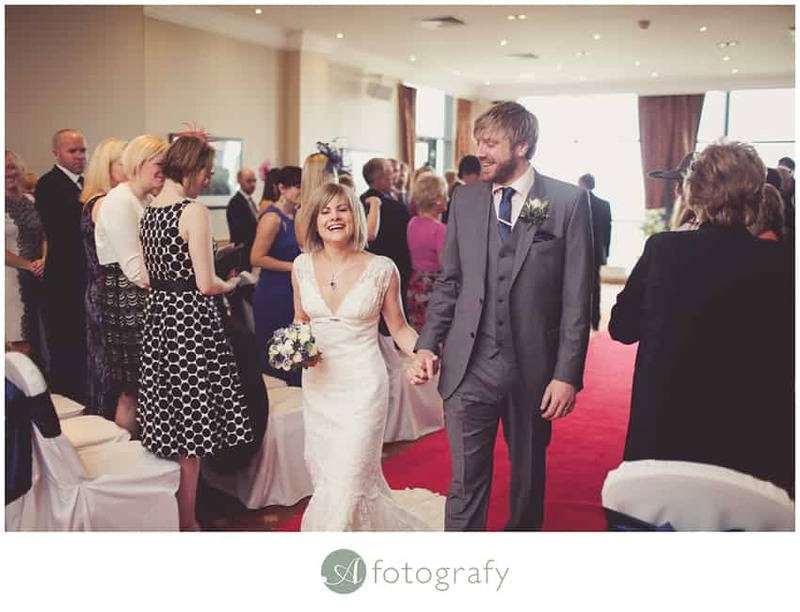 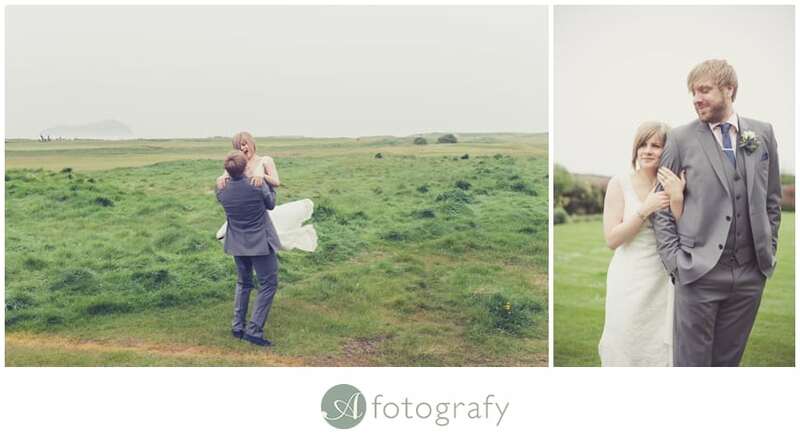 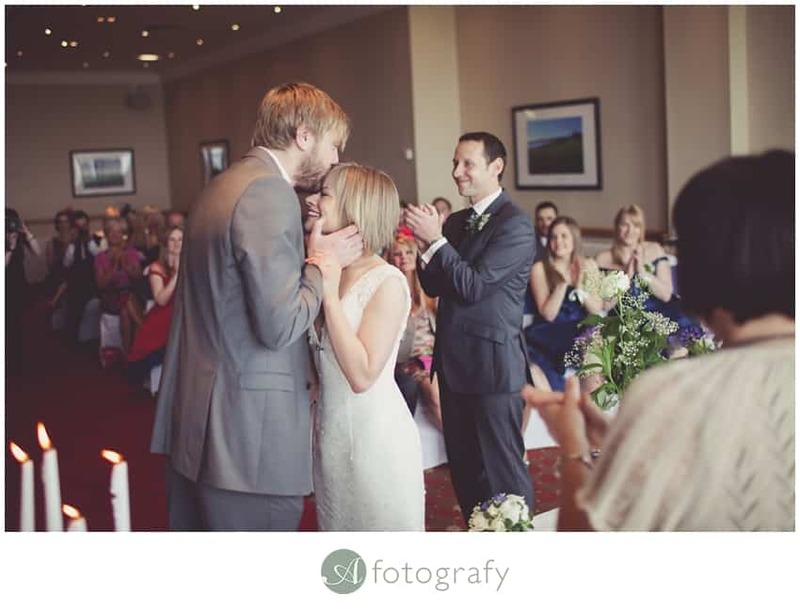 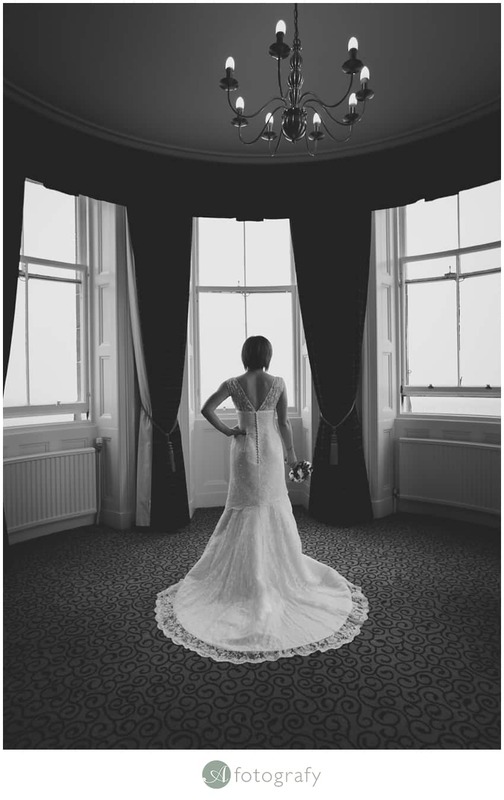 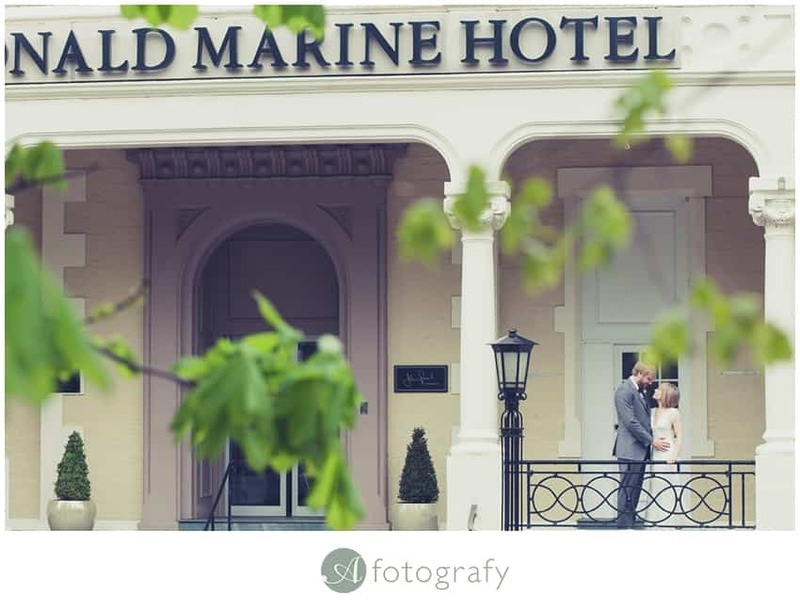 This time we did Macdonald Marine hotel wedding photography for Mr and Mrs Lister. 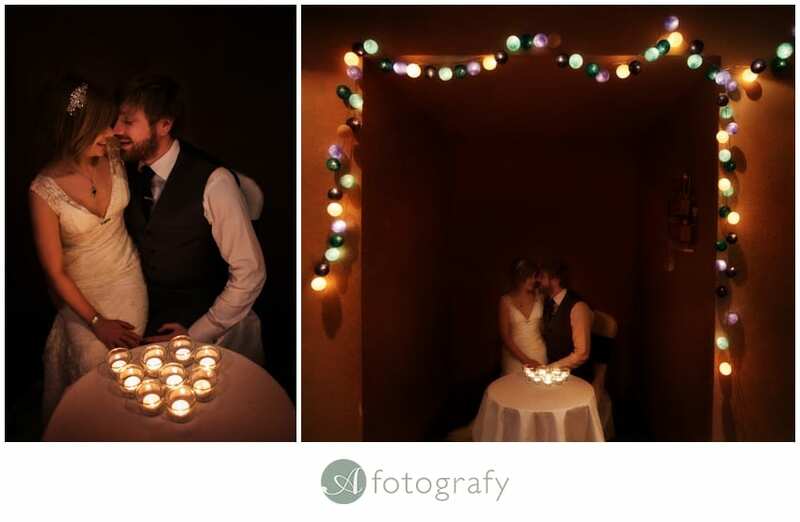 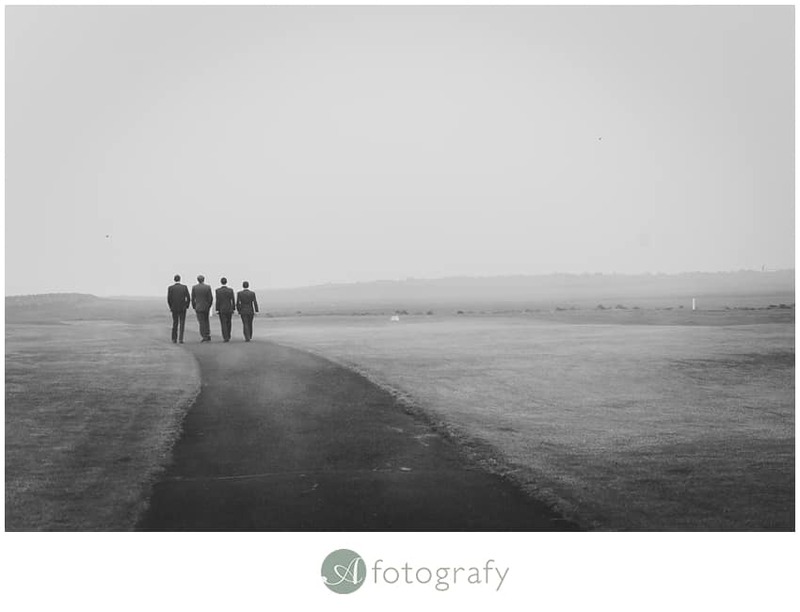 Despite unusual fogy weather, the day went awesome and we still managed to create beautiful photography story for them. 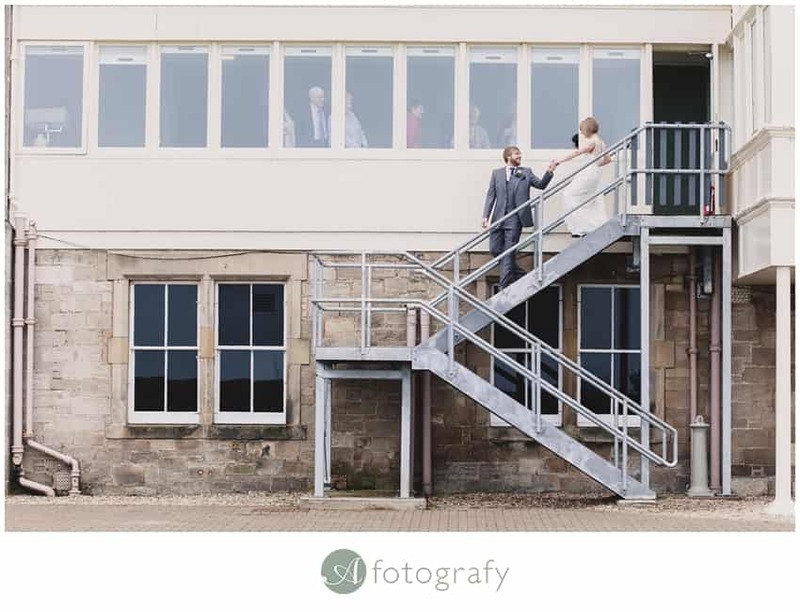 You might still remember their awesome pre wedding photography session at North berwick marine hotel. 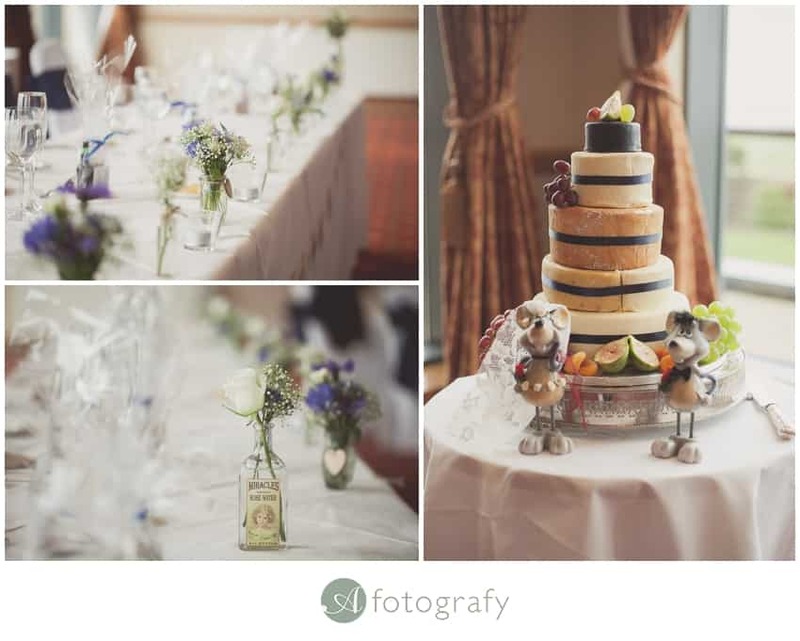 Loved their vintage touch wedding with little details. 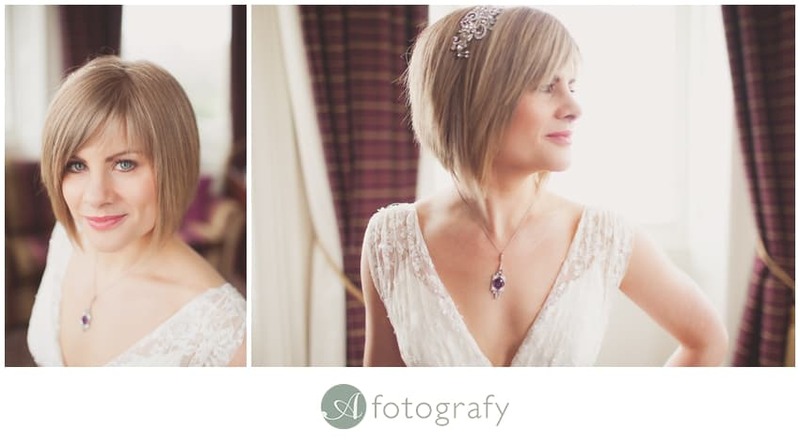 Jane had a gorgeous jewellery, just beautiful. 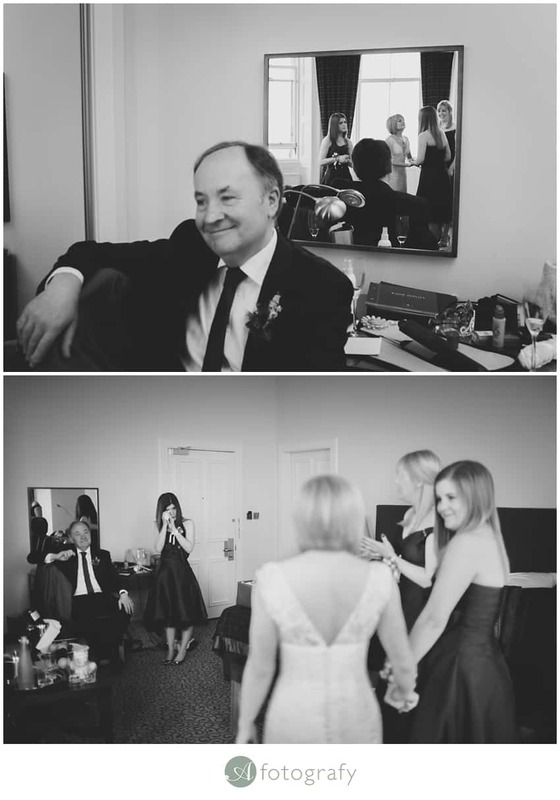 Girls were a bit emotional and excited. 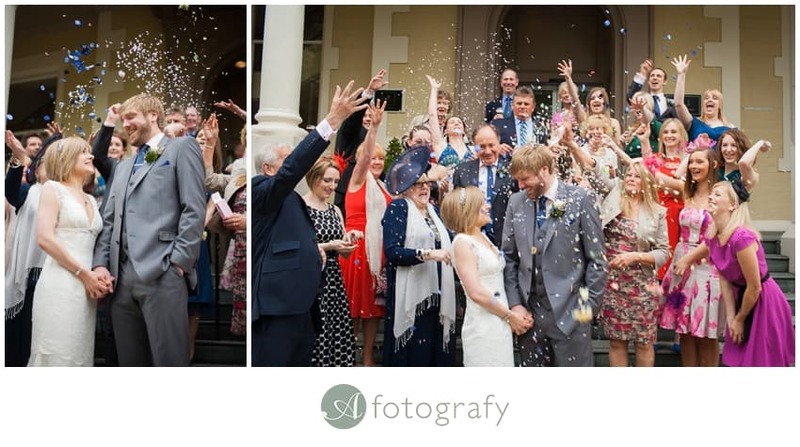 I hope you will like this little selection of images and I look forward to meet Tom and Jane once their are back from their Cheese and Wine honeymoon. 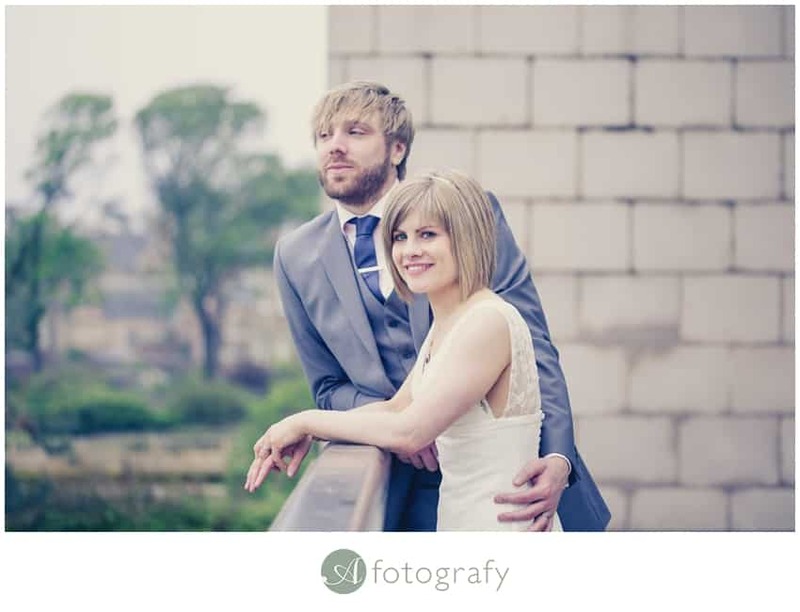 I’m pleased to present to you Mar and Mrs Lister! 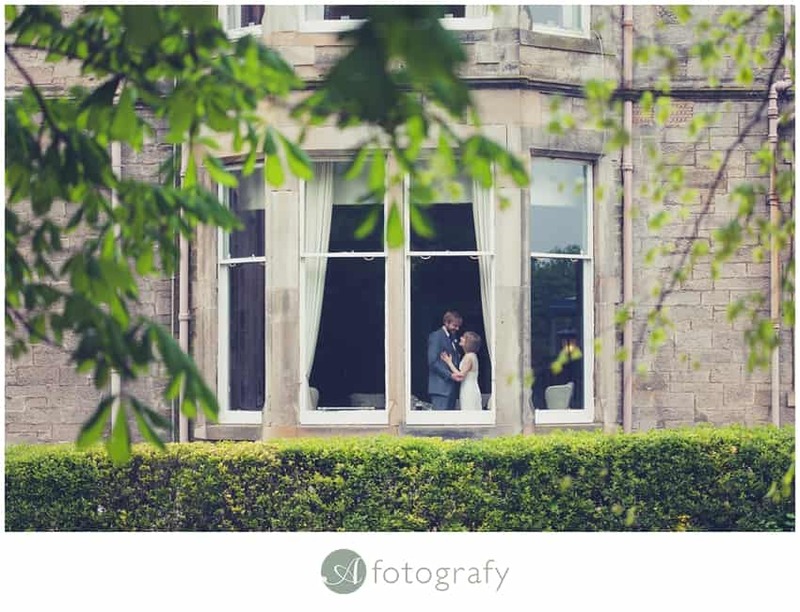 If you haven’t seen my wedding photography portfolio, please have a look at Edinburgh wedding photographer portfolio here If you are still looking for your special day story teller, feel free to contact A-Fotografy Edinburgh wedding photographer here I hope most of you have seen how passionate I am about my work and to make sure my couples have super great images. 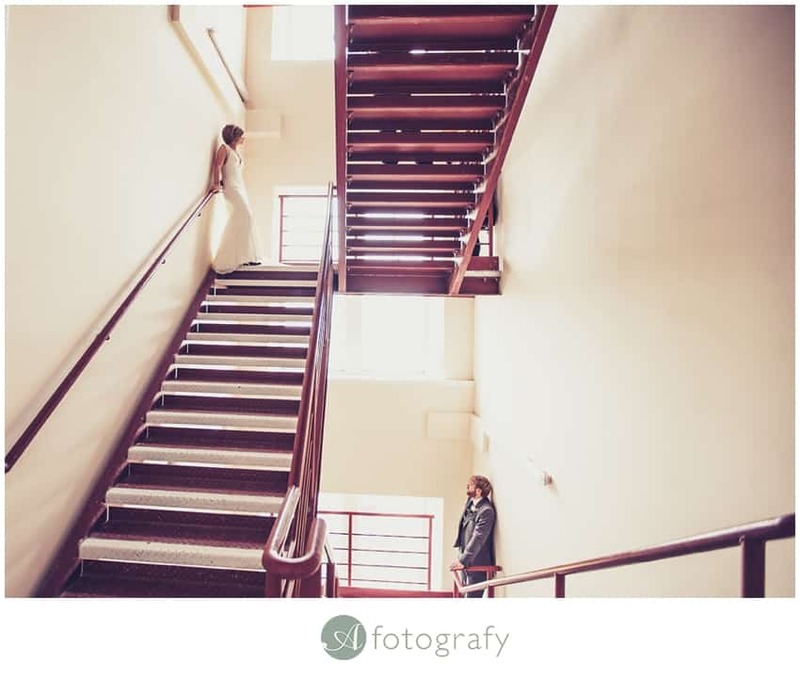 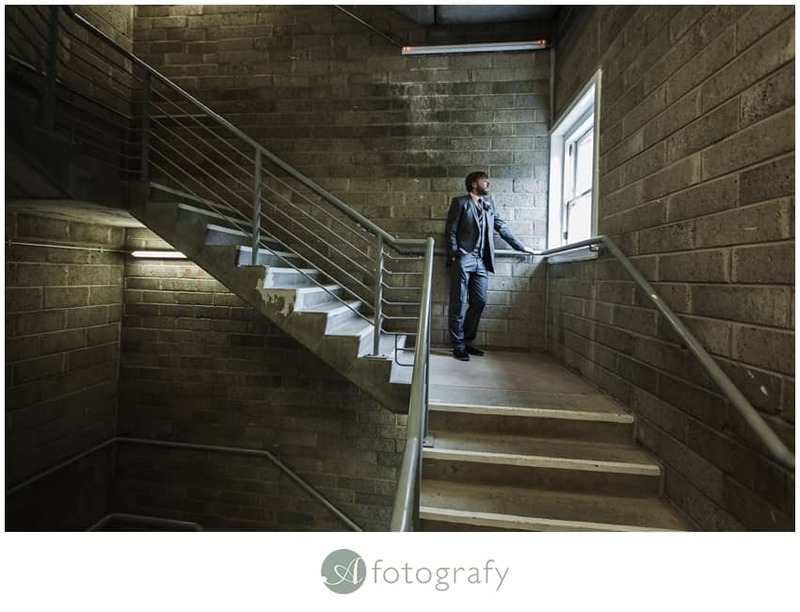 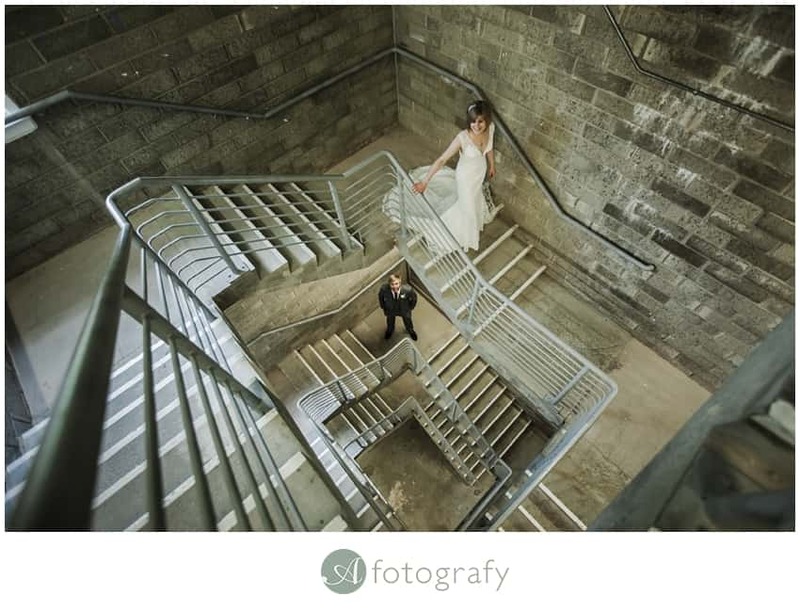 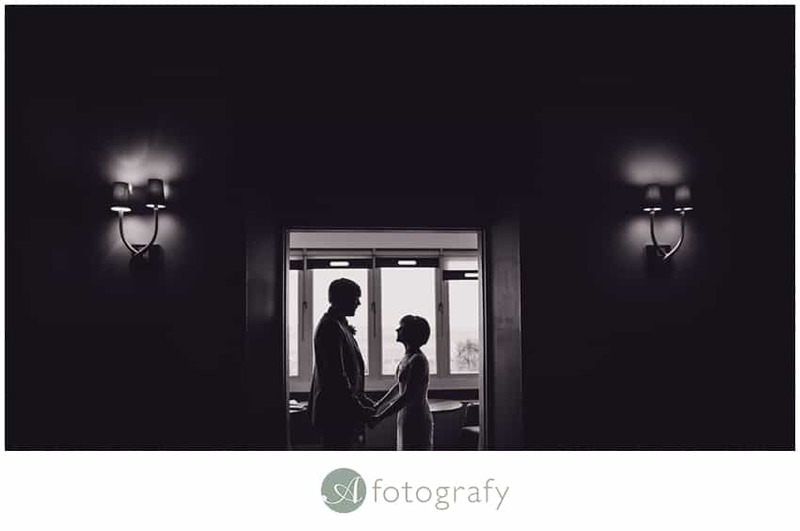 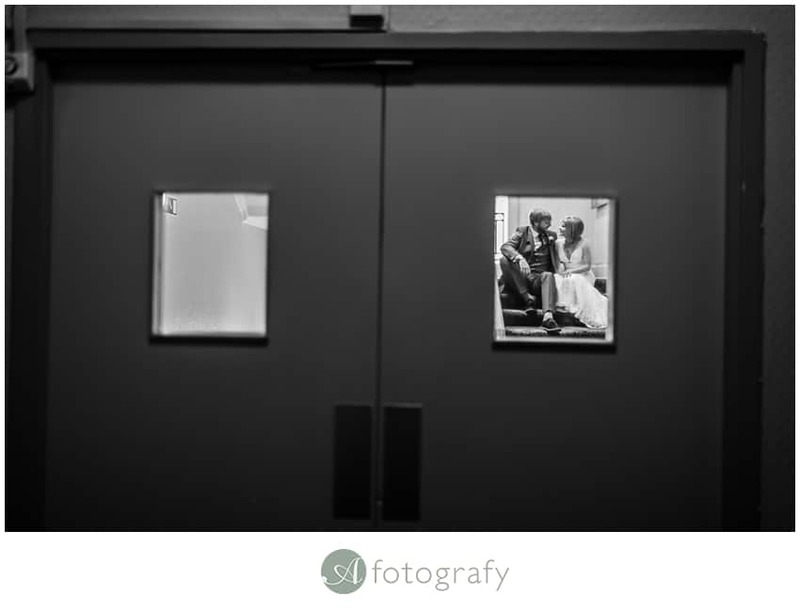 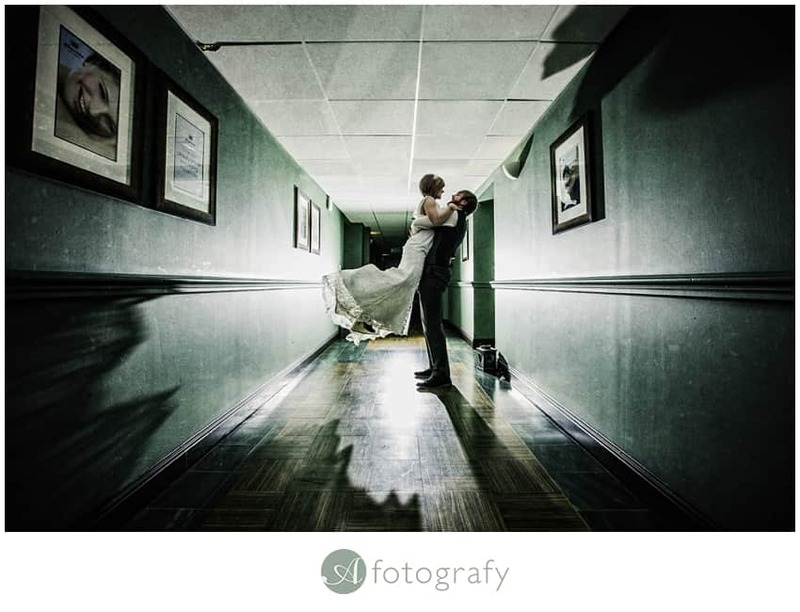 It is extremely important to me to make sure that couples are not only happy, but over the moon about their wedding photography. 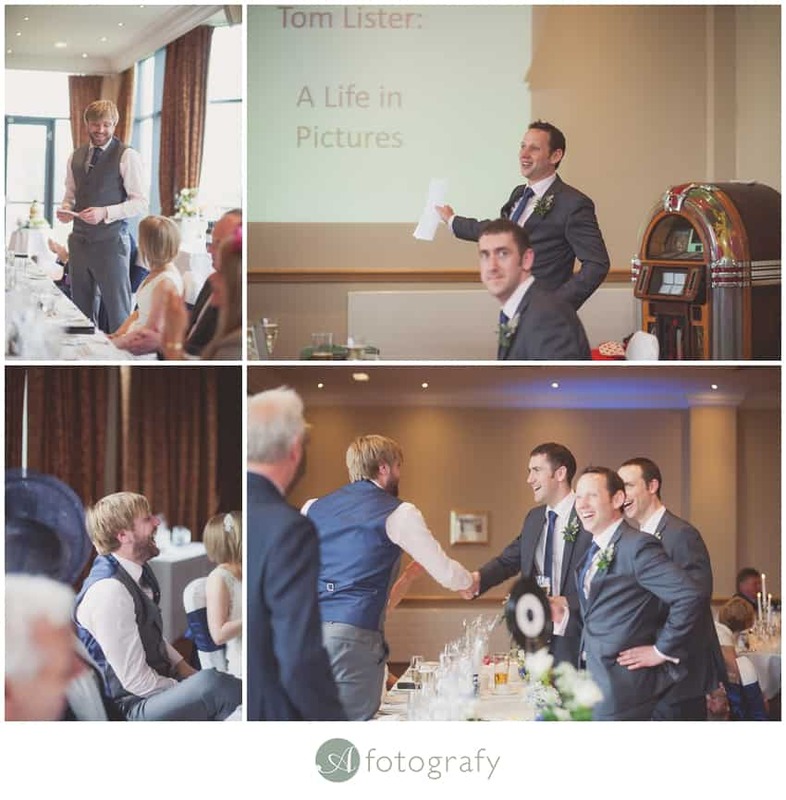 Thank you all for coming along. 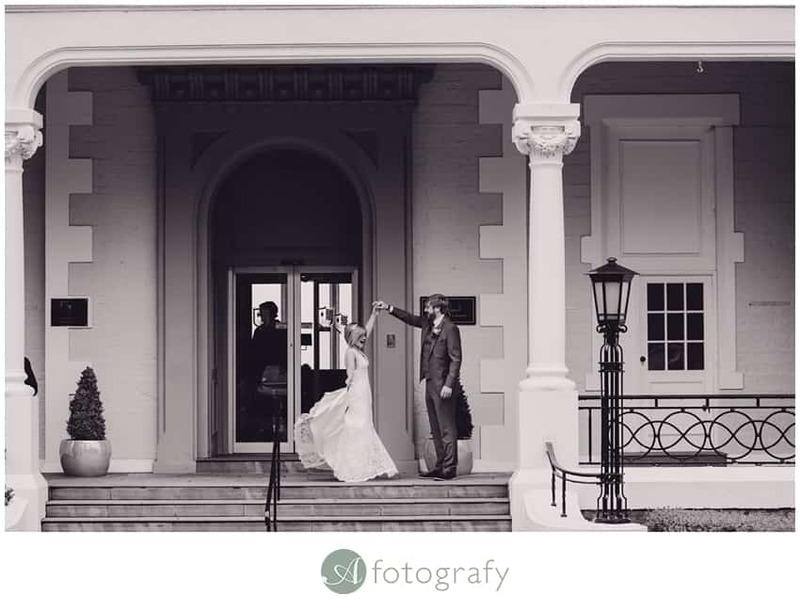 Looking forward to see you here for another wedding story I will post on sunday. 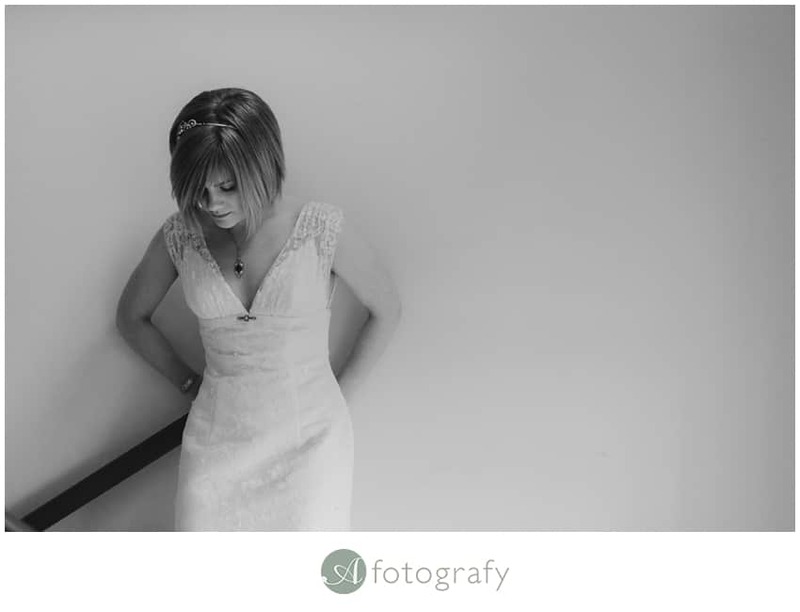 Big thanks to my trusty assistant Lucy for all help. 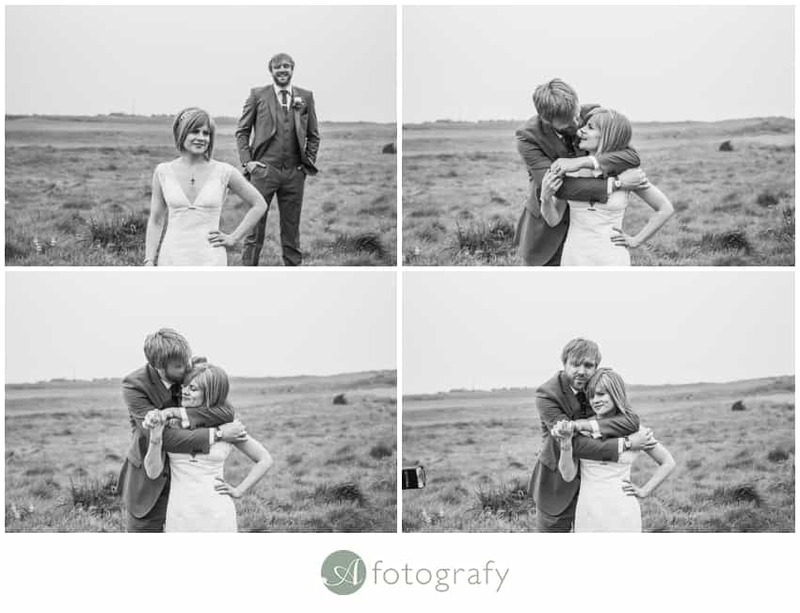 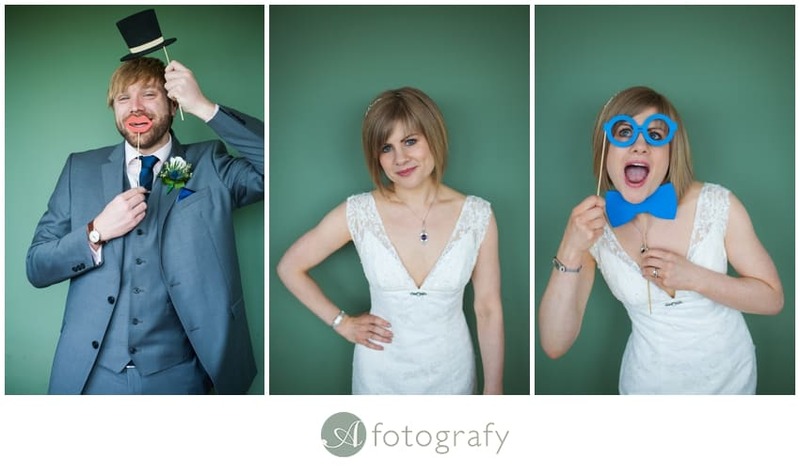 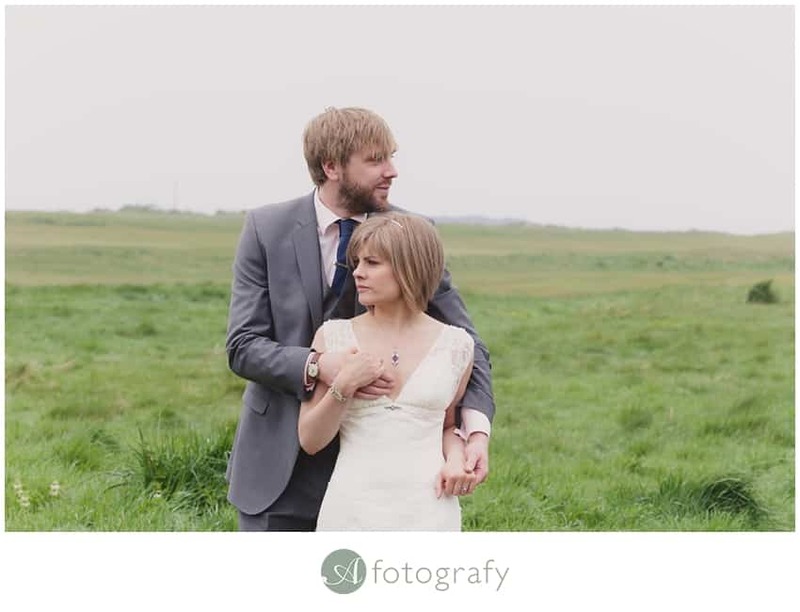 Wonderful photographs of a very happy couple.